for an example of a solo artist started with only acoustic guitar & vocals and left with full band mixes. Low cost, high quality music production services for all genres of music. Full band, radio quality recordings for solo artists as well as groups. See “She’s My Girl” below for an example of a solo artist started with only acoustic guitar & vocals and left with full band mixes. Low cost, high quality music production services for all genres of music. This is Tim’s second full length solo album. Twenty-two came from a background of classical training, The Eagles and Nine Inch Nails. You’ll struggle to find a more diverse record out there. 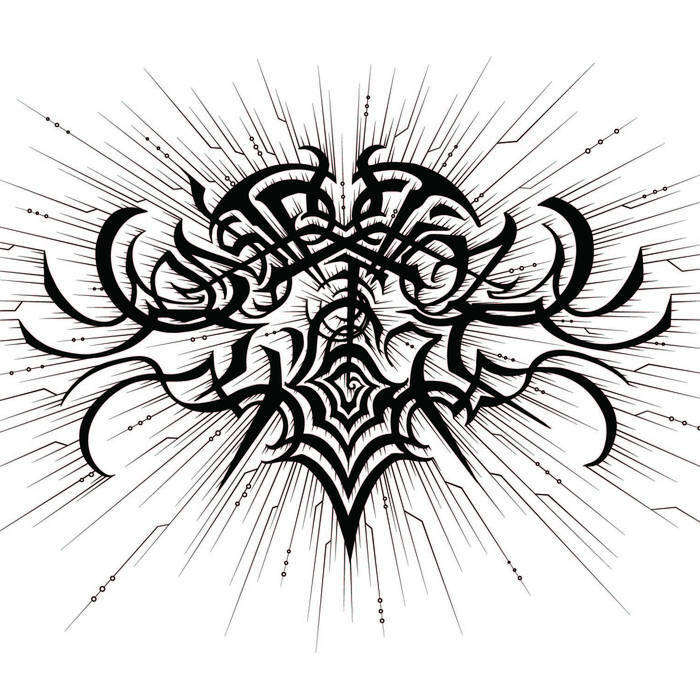 The songs range from orchestral pieces, to heavy industrial, then back to ethereal songs of mythological lovers. You’ll get something new from this album with each listen. 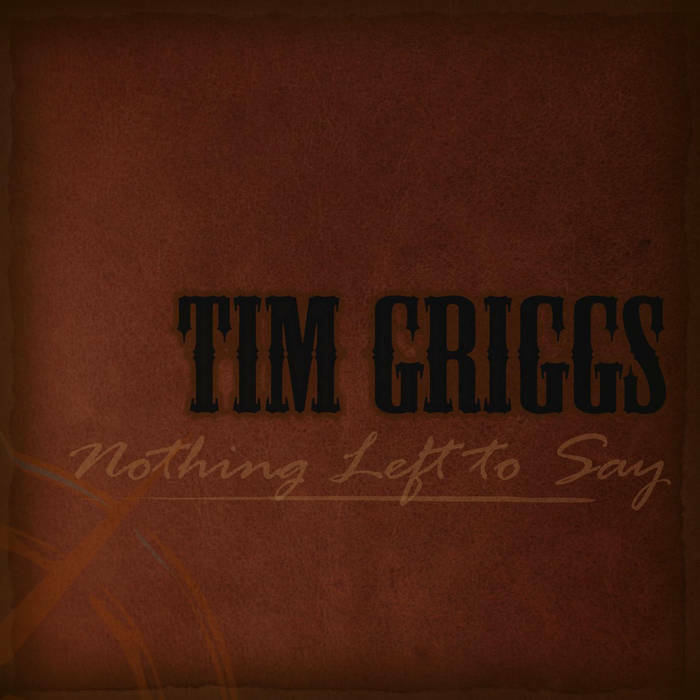 Written, recorded, mixed, and mastered by Tim Griggs. Nothing Left To Say is comprised about 50% of songs from Tim’s old band OCEAN and about 50% solo songs. The OCEAN songs were co-written by David Bise, presently in The Cons Of Formant. These songs include “Bringing Me Down,” “Change,” “Push Me,” & “Something About You.” “I Want You” was co-written by Tim, Justin Warren, and Chance Buster. The other tracks on the album were written by Tim. This album features Chance Buster on keys & backup vocals, Justin Warren on bass & backup vocals, & Tim on drums, guitars, and vocals. 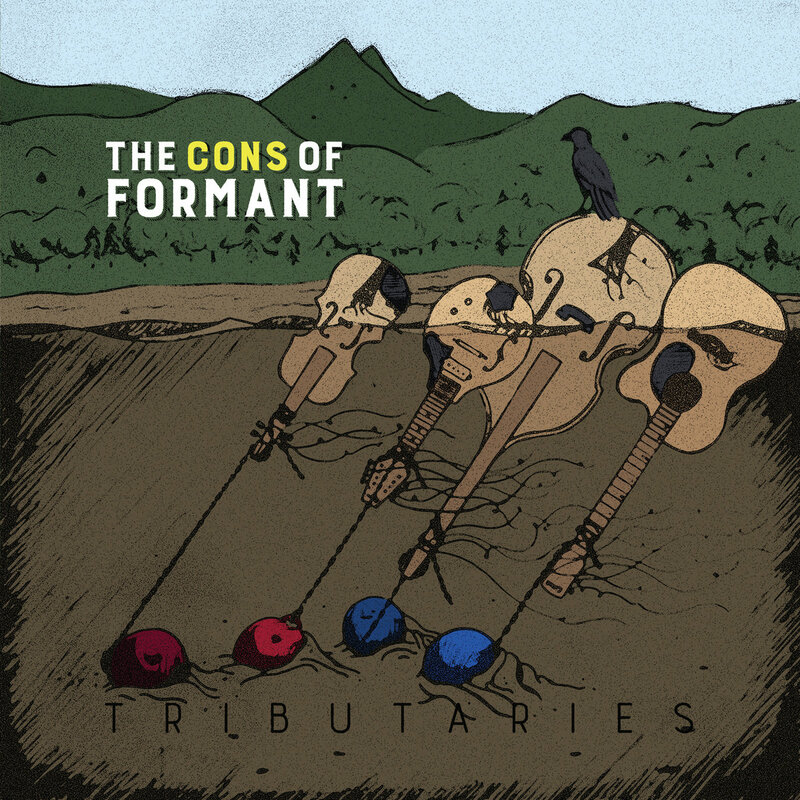 Tributaries is The Cons of Formant’s second album. A refreshingly heartfelt follow-up to the self titled first album. Tributaries takes you on a journey down the river. Influenced by artists songwriting greats such as Amos Lee, Dylan, The Punch Brothers, etc. Co-produced by Tim Griggs & David Bise. Mixed and mastered by Tim Griggs. 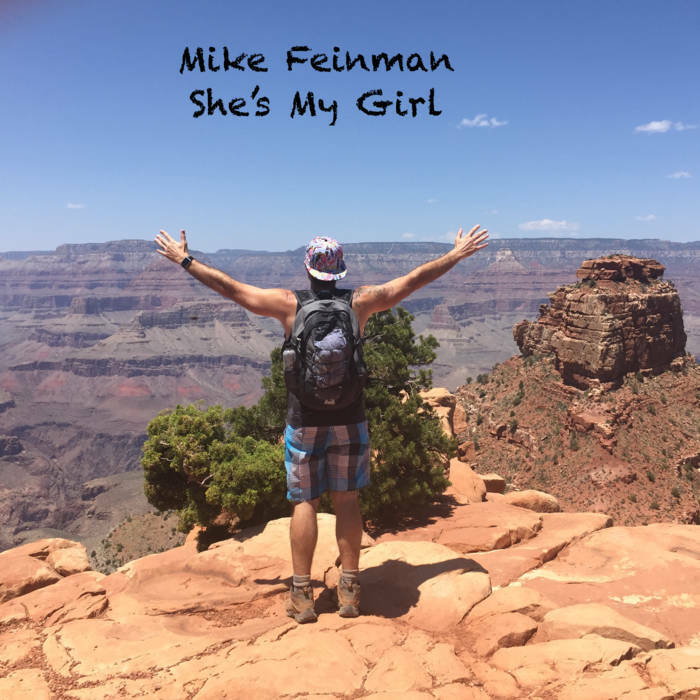 The second album from the up and coming songwriter, Mike Feinman. Mike has a plethora of songs and the ambition to make his songwriting career something worth remembering. This album was produced, mixed, and mastered by Tim Griggs. 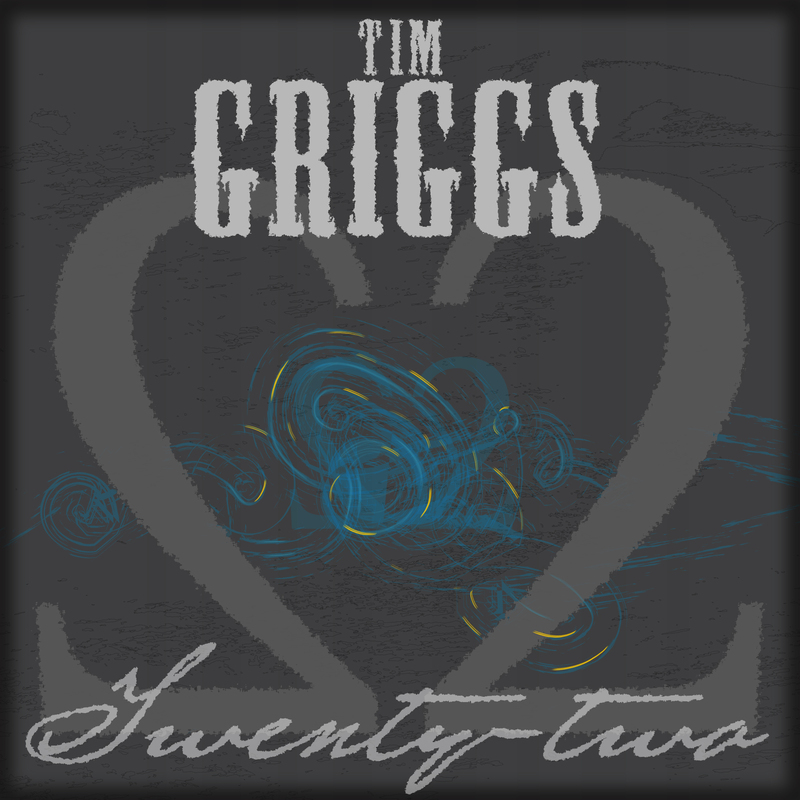 On this album, you will hear Tim on drums, lead guitar, acoustic guitar, mandolin, bass, and backup vocals. 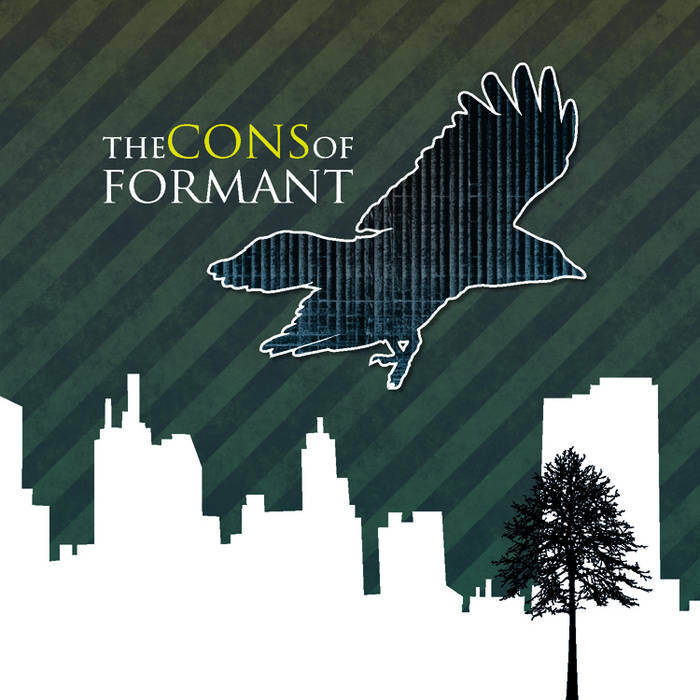 The Cons of Formant is their self-titled debut album. This is a masterful journey of songwriting and arrangement. It features a fiddle, mandolin, acoustic guitar, bass, and string arrangements. You’ll hear elements of bluegrass, singer-songwriter, & alternative rock in this masterpiece. Produced, mixed, & mastered by Tim Griggs. Tim is also currently mixing their second album, Tributaries. 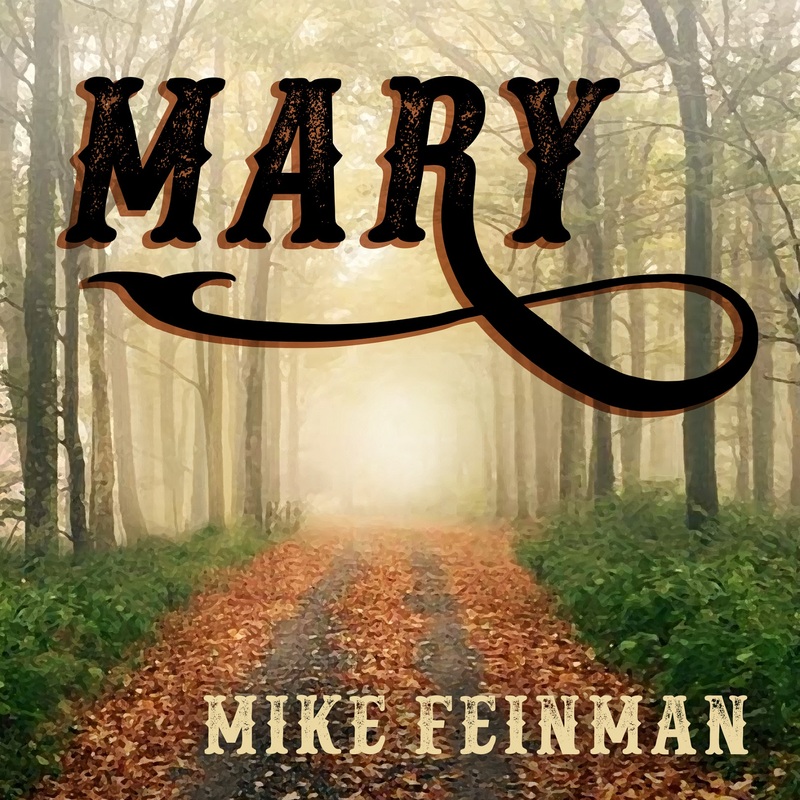 Mike Feinman’s critically acclaimed debut album. This rugged romantic has been at it for a while. Tim explains, “I’m honored to have been part of his [Mike’s] musical unveiling. Mike has been writing songs for about 30 years so there is a ton of good material in here. There will likely be several more albums to come.” Produced, mixed, and mastered by Tim Griggs. PS: Tim is also playing drums, lead guitar, bass, and backup vocals on this one. The female backup vocalist is Andrea Cavender. Another self-titled debut album Construction Of Light. This was recorded with Tim’s mobile studio setup in lead writer/guitarist Drew Skarda’s house in Maumelle, Arkansas. Doom Metal, they call it. Influences are the likes of Pallbearer, Rwake, Black Sabbath and countless other fantastic metal bands. Produced, mixed, and mastered by Tim Griggs.